On March 24, the president of Uzbekistan Shavkat Mirziyoyev arrived in the UAE on a multi-day visit, the presidential press service reported. Upon his arrival at the Presidential Flight Terminal in Abu Dhabi, the President of Uzbekistan Shavkat Mirziyoyev was welcomed by H.H. Sheikh Mansour bin Zayed Al Nahyan, Deputy Prime Minister and Minister of Presidential Affairs. A brief conversation took place between Shavkat Mirziyoyev and Sheikh Mansour at the VIP Hall, during which topical issues of bilateral cooperation and friendship ties between Uzbekistan and the UAE, as well as ways to enhance them in all fields were considered. The meeting was attended by Suhail bin Mohammed Faraj Faris Al Mazrouei, Minister of Energy and Industry, who is heading the honorary mission accompanying the President of Uzbekistan. 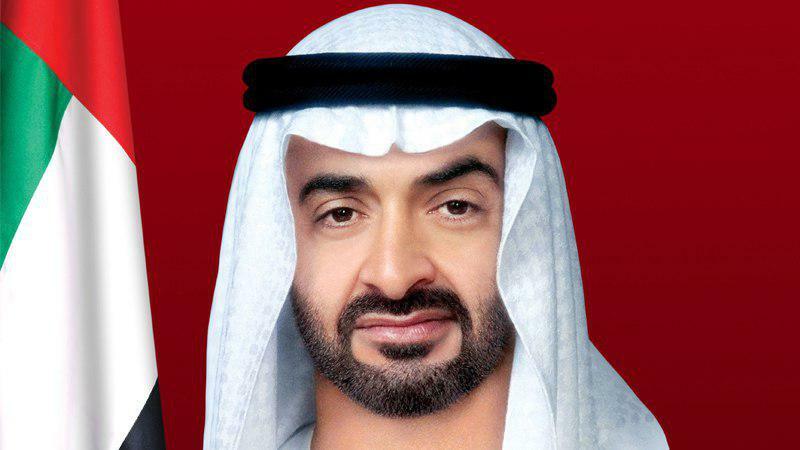 It should be noted that negotiations are scheduled for today in Abu Dhabi with the Crown Prince of the Emirate of Abu Dhabi, Deputy Supreme Commander of the UAE’s Armed Forces H.H Sheikh Mohamed bin Zayed bin Sultan Al-Nahyan.